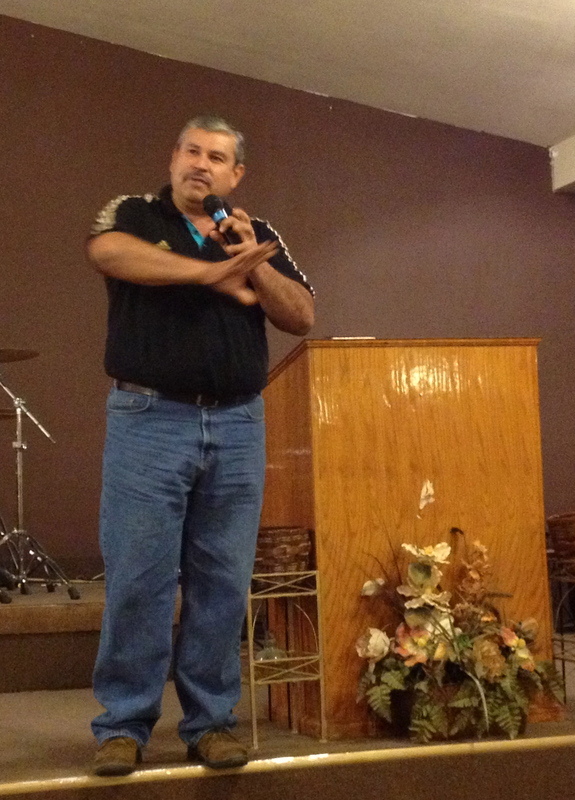 We had such a wonderful time Thursday night with pastor Daniel Nuñez and his church, Lo Mejor del Trigo. I preached in Spanish for the first time in a while. I felt a little anxious going into the night, since it’s been a while since I’ve preached in Spanish, but the Lord blessed. It reminds me of how God works through our weaknesses. 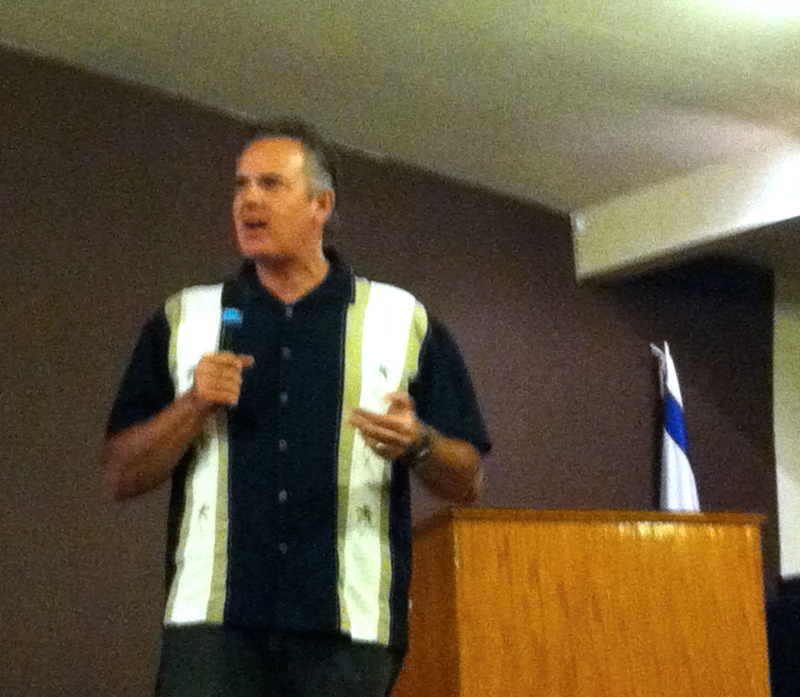 I enjoyed the opportunity to share the Word of God from Romans 8. My sermon was titled, “Nada, quiere decir Nada,” (Nothing means nothing). Nothing can separate us from the love of Christ. What a great promise. Why do we worry? Why do we fret? Our loving Father holds us in the palm of his hand and he will never let us go. Paul repeats over and over again that there is nothing created that can separate us from the love of Christ. If we are in Christ we are not condemned, and it’s impossible for anything to separate us from Christ’s love. It was so good to worship together with our brothers and sisters from Tijuana. Then after the service we enjoyed fellowship over some delicious tacos! One of my favorite scripture passages. Thanks. It’s become one of my favorites and I find myself referring to it often. What a great message! Praising Him for blessing you and the congregation, and for helping with the Spanish! That’s exactly what we asked God for! We are ready for your visit! Good reminder of something that seems so obvious on some days, so obscure on others. Taking Jesus to the Streets! A Second New Birth in TJ!